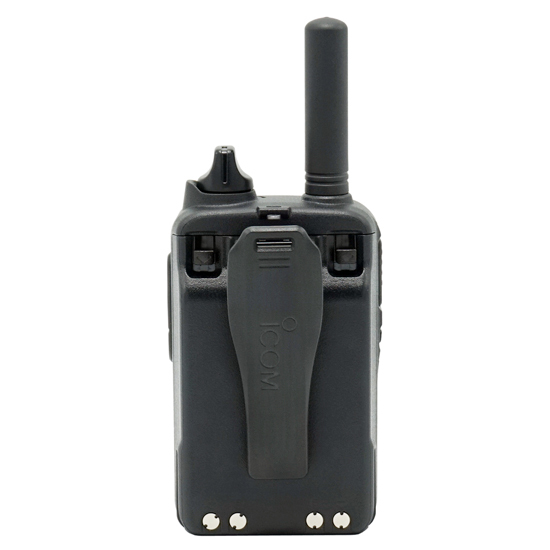 The IP501H provides wide area communication using a LTE (4G) and 3G network and instantaneous communication. 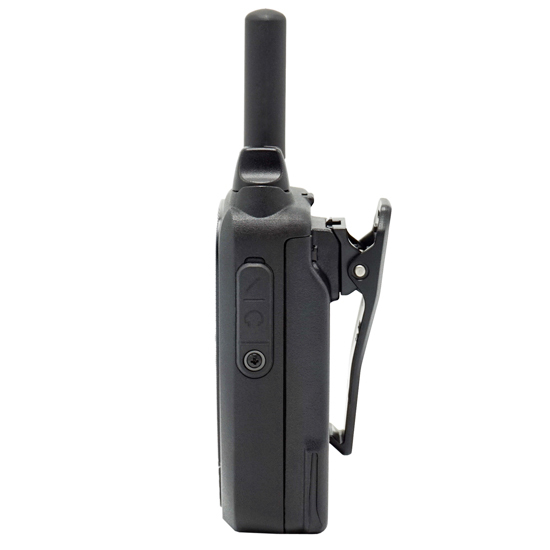 Individual calls, Group calls or All calls can be made the same way as a conventional two-way radio. 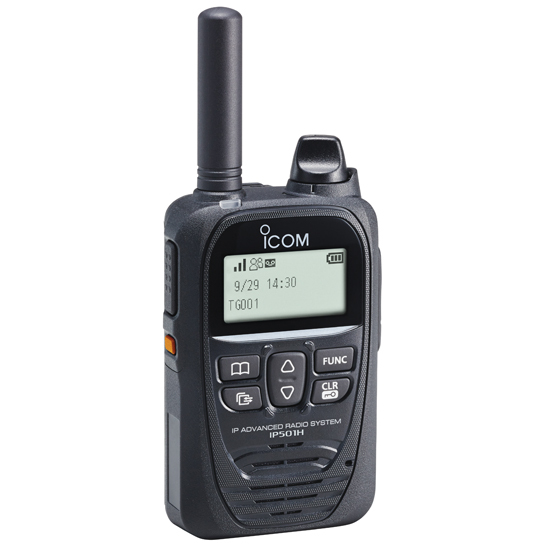 The IP501H does not require its own repeaters or IP network, which reduces the costs of building and maintaining a wide area radio network. 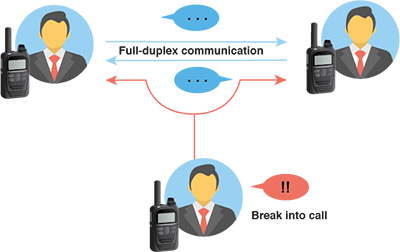 The IP501H enables use of full-duplex communication providing smooth telephone style conversations. 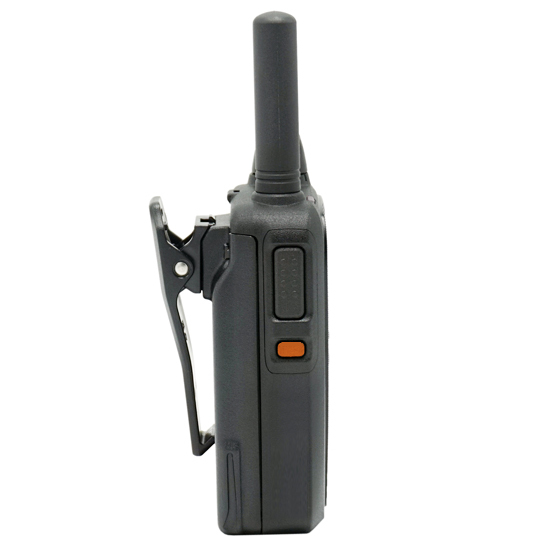 The IP501H users can talk and receive at the same time. Multiple users in the system can initiate calls respectively. There are no requirements to check or wait for channel availability. 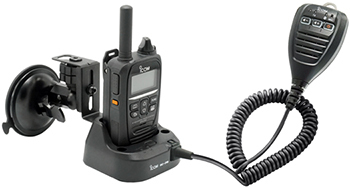 The IP501H supports group calls with three or more people. In case of an emergency, you can break into an on-going call to transmit an important message. 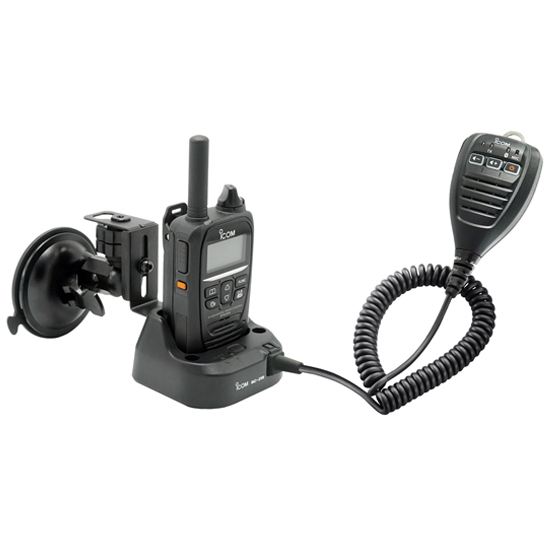 Add the optional Bluetooth® charger kit to your vehicle to make calls with the speaker microphone, while charging the IP501H. Even when the IP501H is not dropped into the BC-218, the Bluetooth® function enables you to wirelessly use the speaker-microphone.